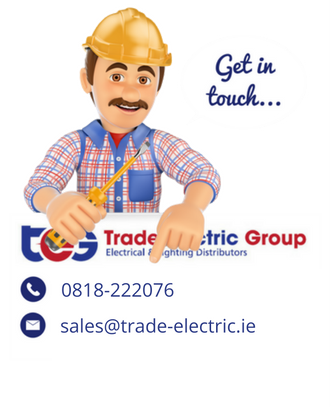 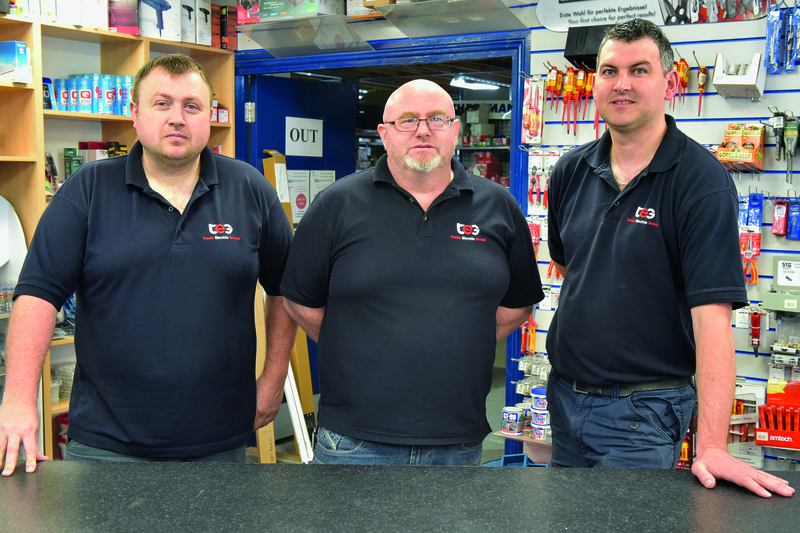 Widely recognised as one of the country’s leading Electrical and Lighting Distributors, Trade Electric offers high quality electrical and lighting products and services throughout the Mid West and South East of Ireland. 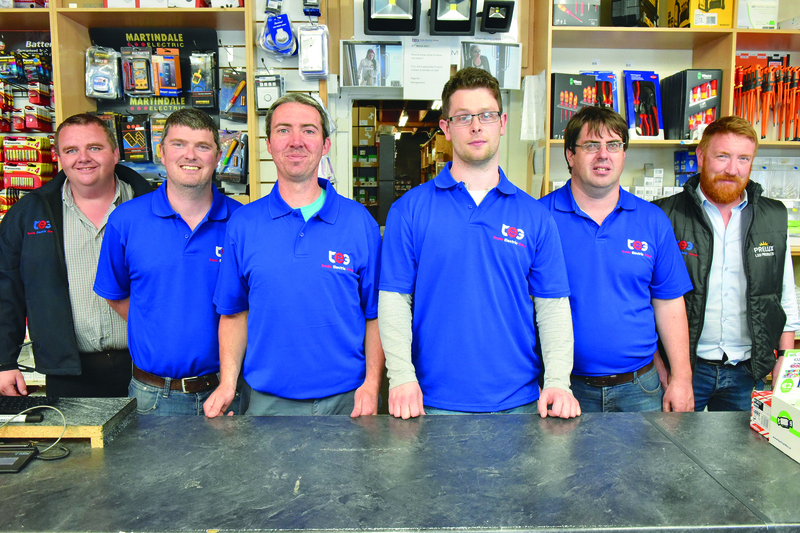 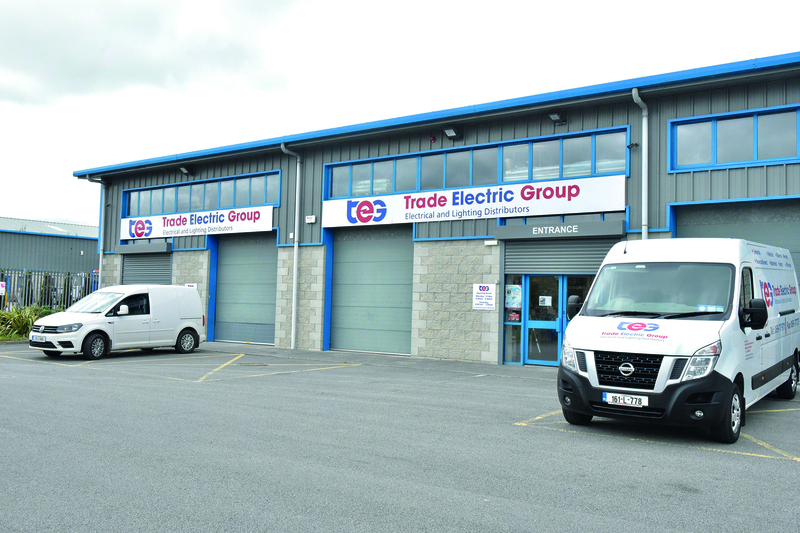 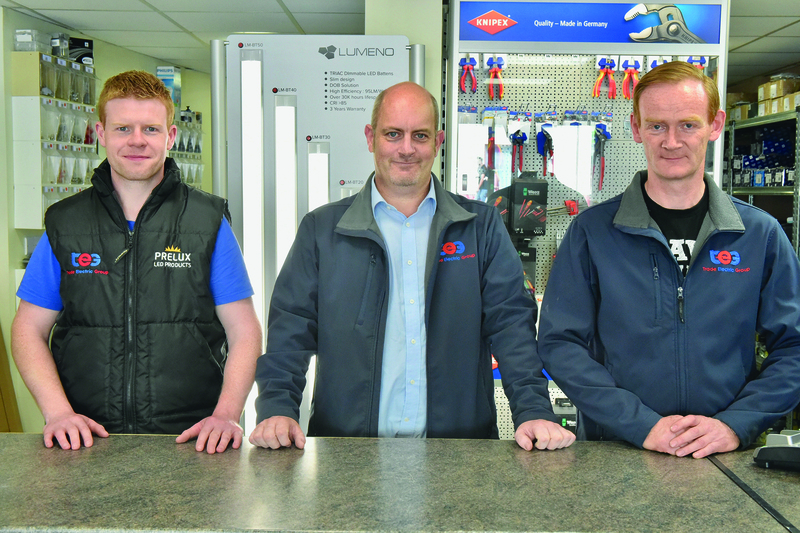 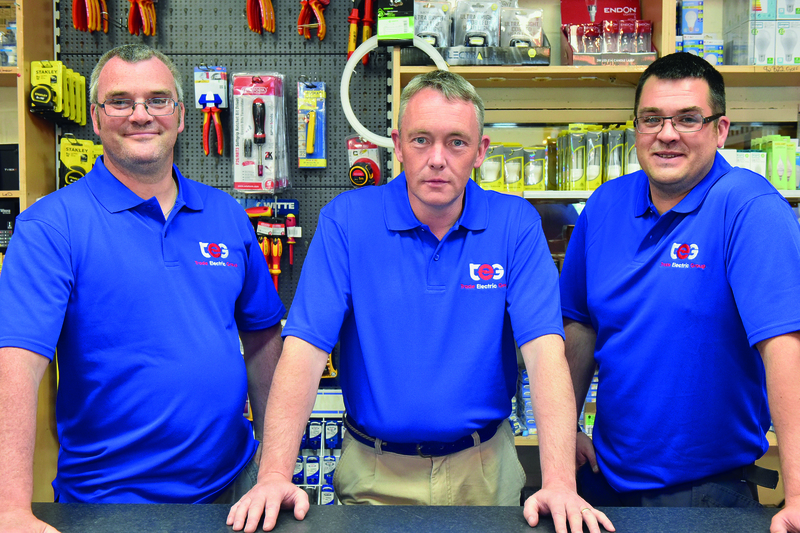 Initially launched in Limerick in 1971, Trade Electric has continued to grow over the past 45 years with well-established branches now meeting customers’ demands in Limerick, Kilkenny, Wexford, Newcastle West, Waterford, Nenagh, Santry and Stillorgan. 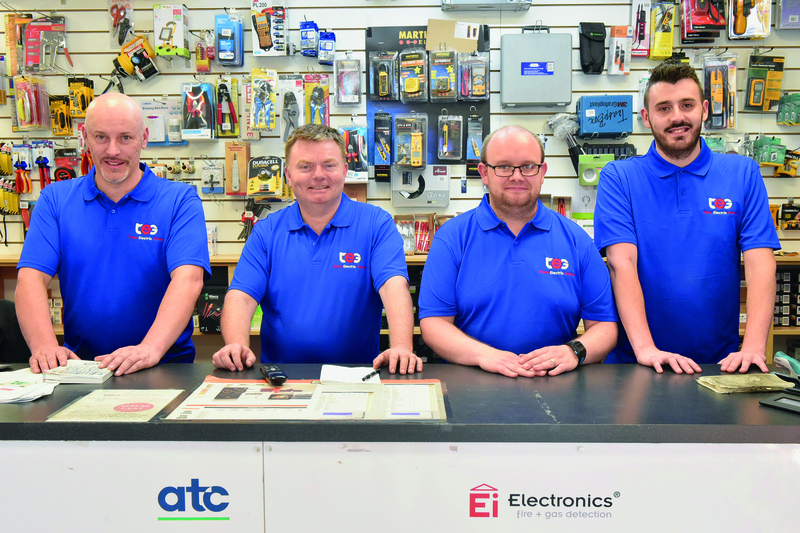 While continuing to provide a first class service and an extensive range of products, Trade Electric remains an independent, 100% Irish owned company.